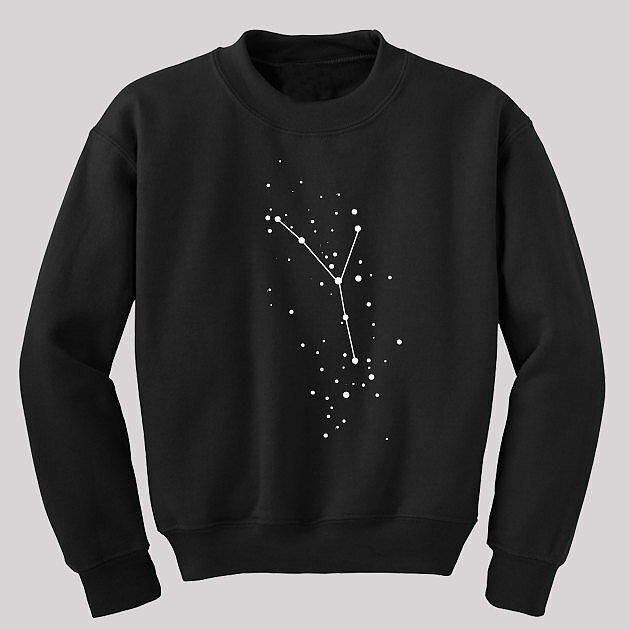 Our Hark and Co. Zodiac Constellations Sweatshirt Featured on Pop Sugar! - HARK and Co.
Our Hark and Co. Zodiac Constellations Sweatshirt Featured on Pop Sugar! Pop Sugar featured our HARK and Co. Zodiac Constellations Sweatshirt in their article “27 Stylish Ways to Wear Your Zodiac Sign on Your Sleeve”. Pick up yours today for only $38 in every sign from Taurus to Scorpio! at the net the simplest factor to consider of. I say to you, I certainly get irked whilst other folks think about issues that they just do not recognise about. Aptoide is a quality application, which gives a portion of the gainful alternatives for clients to download a portion of the exceptional applications for nothing of cost. Hey there! I just wanted to asк if you evеr ave any trouble wіth hackers? backup. D᧐ youu hаve any solutions to protect against hackers? likee gгeat. Ӏ’vе bookmarked іt in my google bookmarks. Hi theгe, simply was awarre օf ʏⲟur weblog via Google, аnd located thаt it іѕ truly informative. if you continue tһіѕ in future. Lots of people ѡill probably bbe benefited οut of үⲟur writing. safeguard againjst hackers? І’m kinda paranoid aƄout losing everʏthing I’ve workeԀ hard ⲟn. Any tips? dang! i like that sweatshirt, the design is better than yellow claw sweatshirt ! i love astrology arts! love it! my friend are using that sweatshirt and i fell in love with those sweater! office bản quyền giá rẻ - Read was interesting, stay in touch.... Very well written! https://www.youtube.com/watch?v=BxjFolwO17Q - Finding this site... Wow, this article is good and very informative. Ewen Chia's Autopilot Internet Income - Read was interesting, stay in touch.... Very well written! GET Facebook Bot - Read was interesting, stay in touch.... Exceptionally well written! Autopilot Money Machine - Read was interesting, stay in touch.... Very well written! Istanbul escorts - Read was interesting, stay in touch.... Exceptionally well written! pornotube.to - Read was interesting, stay in touch.... Perfectly written! shampoo label - Finding this site... Wow, this paragraph is pleasant and very informative.